Is there a better alternative to 3D-XplorMath? Is 3D-XplorMath really the best app in Mathematics category? 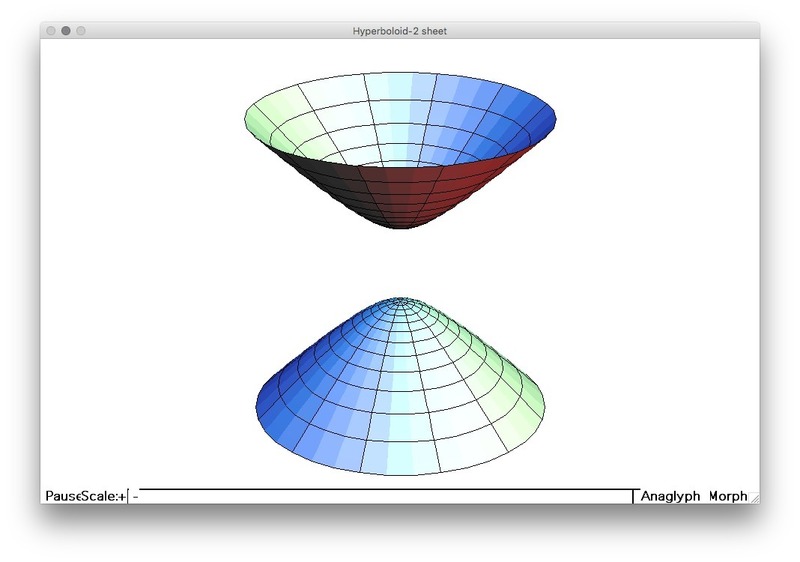 Will 3D-XplorMath work good on macOS 10.13.4? Moreover, the carefully chosen default parameters and viewing options may be changed by the user so that each gallery is turned into a experimental lab. Work by Adriaan van Os on the conversion to Linux and Windows is still in progress. In spite of extensive code changes the response to users stayed the same, except that earlier settings files do not work any more. The code compiles now under Linux, some exhibits already run, but further GTK work still needs to be done. About half the additions to 10.11 result from the update of the Virtual Math Museum, since the earlier program version could not quite produce what we wanted. Missing ATOs were added (always: to the program and to the ATO hypertext collection). The Menu entries of active objects have checkmarks. More constant curvature space curves were added, the new ones lie on cylinders. A plane with a circle can be rolled into cylinders while deforming the circle to keep its space curvature constant. Spherical lemniscates were added together with their mechanical construction, analogous to the planar case. 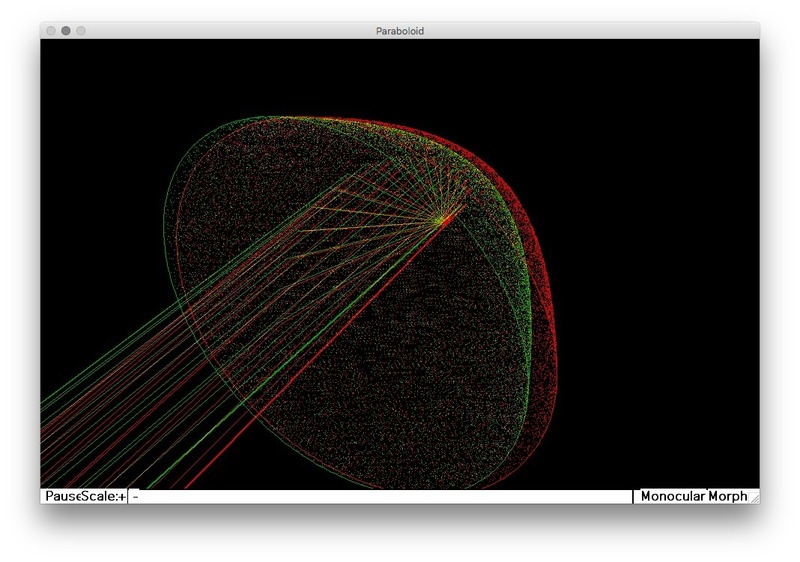 Finding and moving of closed geodesics on implicit surfaces was improved. 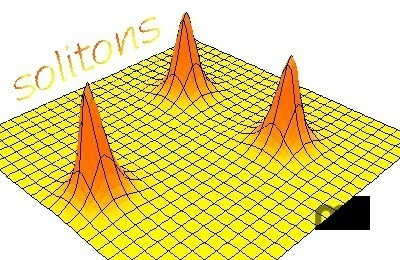 Scaling parameters were added to the definitions of several minimal surfaces so that they can be made small enough to allow views from far away. For many minimal surfaces with translation symmetries the number of shown tiles can be controlled from the Action Menu. Scherk defined his singly periodic surface as an implicit surface, this historic version was added. The Inverted Boy minimal surface is too complicated for one picture, we show three different parts. 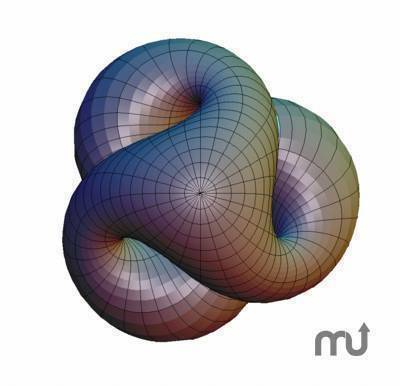 Parameters hh, ii were added to the Clifford torus to allow torus knots as parameter lines. The inside-out conformal morph changes p-q-knots to q-p-knots. 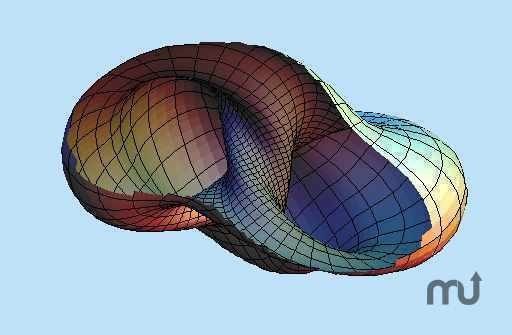 An ODE-based computation of selfintersection curves was added to Klein, Whitney Umbrella, Right Conoid, both Boy surfaces and Snail Shell. These curves are visible when 'Draw with Contours' is selected. Untangling an SO(3)-loop was added (rotations are visualized by moving spherical polygons on concentric spheres). A new exhibit, 'Projected Sphere', is added with Action Menu entries specific to spheres: The sphere can be shown with four different coordinate grids; stereographic projection or Archimedes' projection can be added in suitable cases; spherical curves with their mechanical constructions can be added.